Agency Tour this Wednesday! 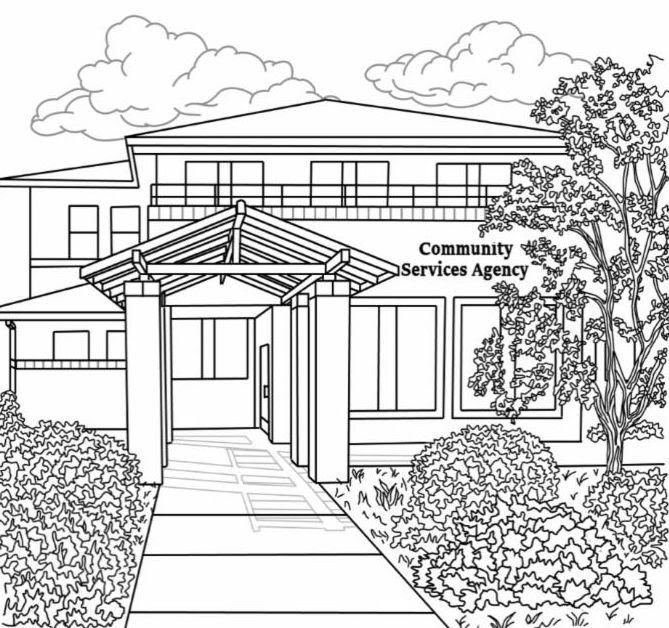 Interested in knowing more about CSA and/or seeing our programs in action? Please join us this Wednesday, March 20th at 1:00 pm for an agency tour. You'll meet the CSA team and have many opportunities to ask questions. Schedule your tour by clicking here. 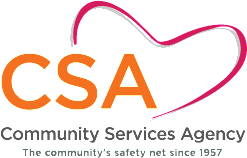 Come and get to know CSA personally and become an advocate. Invitations to our annual Volunteer Appreciation event were sent via PaperlessPost last week. 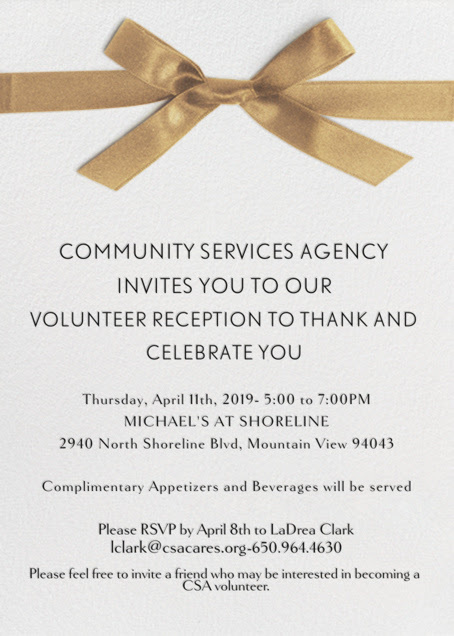 This year's event will be held on Thursday, April 11th, from 5:00 to 7:00PM at the newly reopened Michael's at Shoreline. The event will include appetizers, dessert, wine, beer and soft drinks. If you haven't received an invitation, please contact LaDrea Clark at your earliest convenience so we can get one to you. We look forward to celebrating you on April 11th! 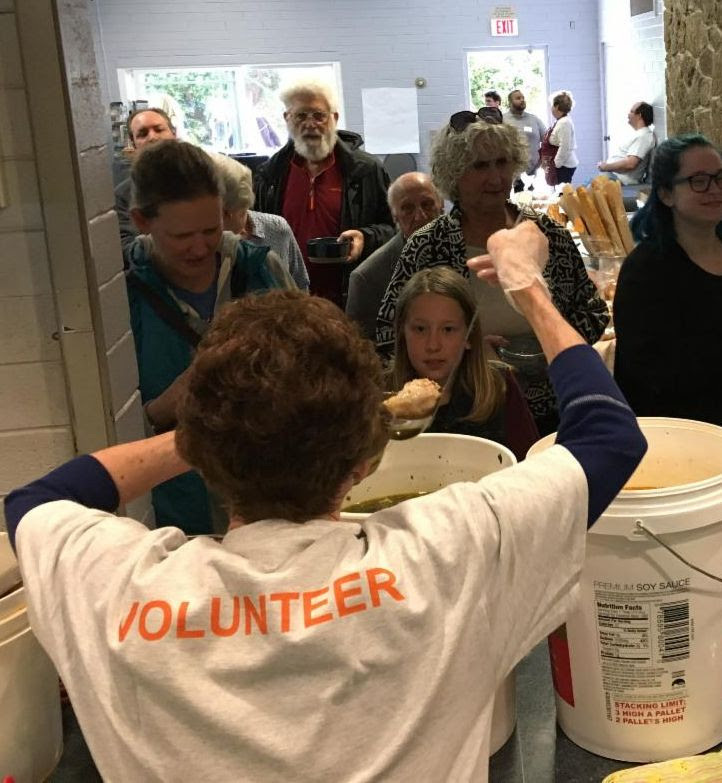 Our annual Empty Bowls fundraising event last Sunday was a huge success, with nearly 300 people in attendance and raising over $26,000 for clients served through our Homeless Prevention Services Program. New this year, we added a second seating and continued the children's activities introduced last year. Please check out the event photos and videos on our Facebook page, and if you are so inclined to give us some feedback, complete this very short survey about the event.